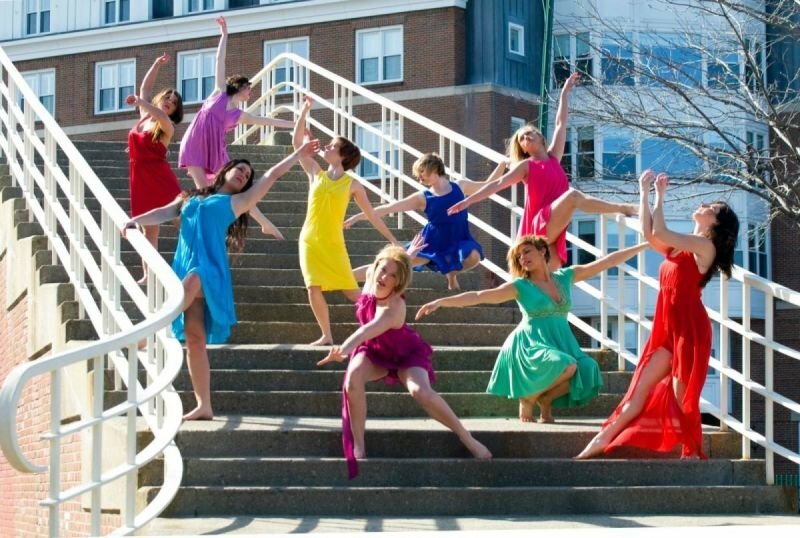 BOSTON COMMUNITY DANCE PROJECT (BCDP) - Boston GreenFest - Aug. 16-18, 2019 - FREE! BCDP is designed to give an opportunity to desired performers to come together and make magic. Showing passion, drive, and determination with the yearning to learn and expand in the Performing Arts is prominent. Containing foundational technique, strenuous choreography skills, and overall presentation/character involvement strives for the company's whole package.